Rosa J. Young was born in 1890 to an ordinary rural Alabama life. Even so, this “mother of Black Lutheranism in central Alabama” accomplished extraordinary things for her community and the kingdom of God. 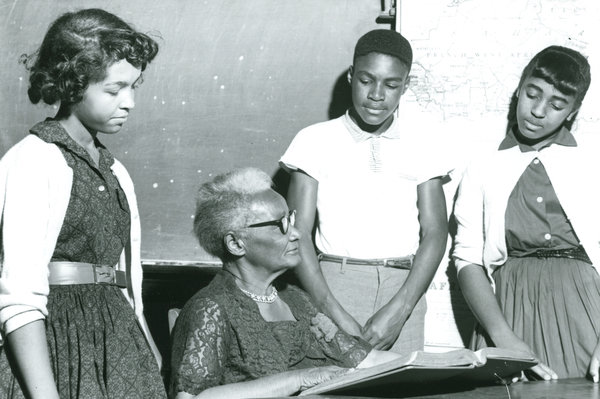 She played an instrumental role in the founding and development of 30 Lutheran elementary schools and 35 Lutheran congregations throughout Alabama’s Black Belt region. Widely known as an advocate for the education of rural children, Rosa’s legacy is unparalleled as an educator, confessor and church planter for Christ and His Church. 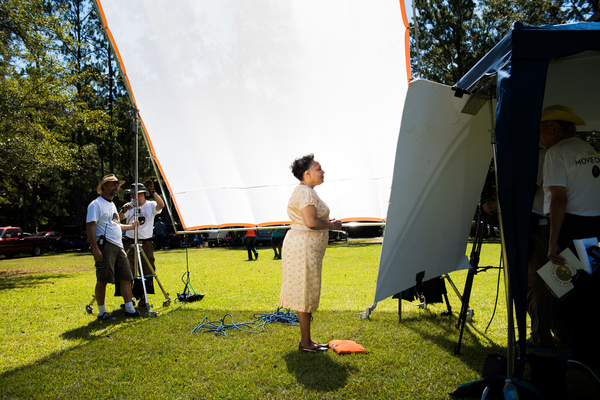 Filming of ‘The First Rosa’ in Selma, Ala.